Getting your first credit card can be an exciting experience if you know what you are doing. The freedom that the right credit card can give you is what connects people to their dreams. As a financial tool, a credit card is the best way to build a good reputation with lenders. Here are some of the most common and important questions you should ask when you are applying for a credit card. What kind of credit card do I qualify for? The kind of credit card that you qualify for depends on a number of factors. The most important of these factors is your credit score. Before you apply for your credit card, you should check your credit score and the going market interest rate for people who have credit scores similar to yours. APR is an acronym that stands for “annual percentage rate.” This is the usual metric that determines the amount of money you will pay per year on the amount that you borrow. The lower this number is, the better off you are. Make sure that you do not confuse this number with other kinds of interest rates that credit card companies may try to put in its place. Even though you have one APR that is listed at the beginning of an agreement on a credit card, your credit card company can change it under certain conditions. Check the fine print of your credit agreement before you sign on thinking that you have an APR that will not go up. There are some regulations that credit card companies face because of recent legislation; however, the contract you sign is the final word on what your overall APR will be. 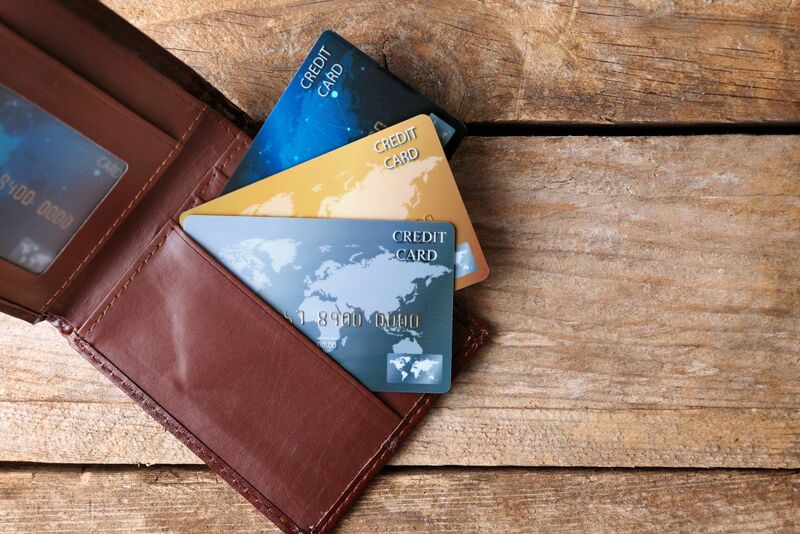 Are there different kinds of credit cards? Yes, there are many different kinds of credit cards on the market today. Depending on your credit score and other factors, you can obtain credit cards with feature lists far beyond the normal card. There are credit cards that give you a concierge, coupons at partner stores, unlimited lines of credit and many other benefits. What can I buy on a credit card? A credit card is defined as an unsecured line of credit. This means that you can make a purchase of literally anything you want using the line of credit that is released to you. The only responsibility you have to the credit card company is to make the minimum payments every month. You can have as many credit cards as you want. However, having too many could be a burden on your finances. Contrary to popular belief, having a few credit cards can actually improve your credit score. As long as you are financially responsible and the money you spend on credit cards does not outpace your income, you should be able to use them as they were meant to be used. Credit cards are a tool for your benefit if they are used responsibly.